Think back to this year's Mobile World Congress in Barcelona. Remember when HTC announced the Grip? 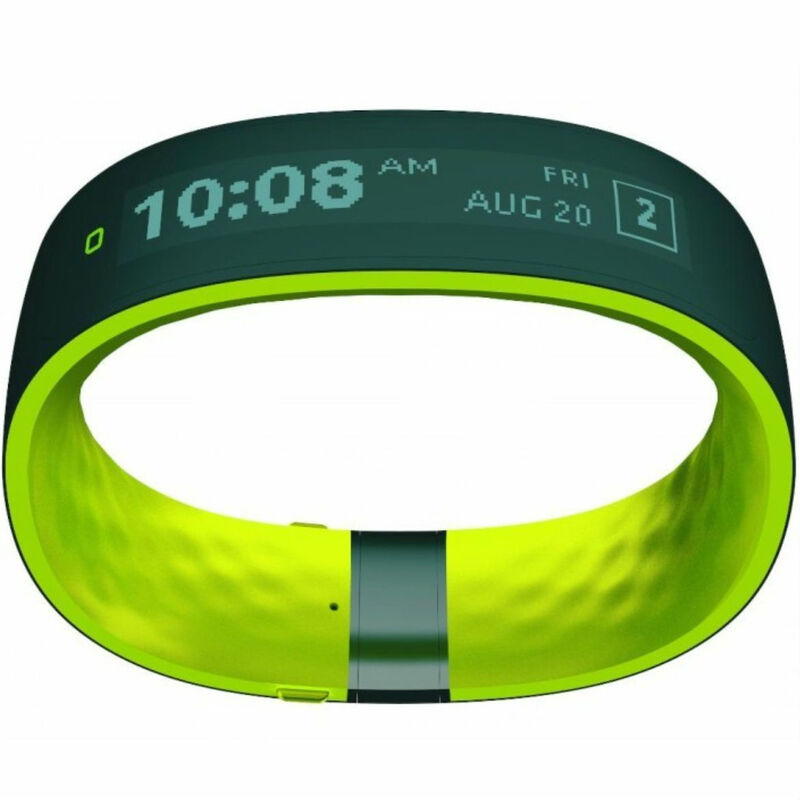 It was an activity tracker that looked just like any other fitness band, particularly Microsoft's. According to Engadget, the product was originally slated to launch in Spring, but now Summer is here, and HTC has decided not to release it at all. At least, not in the form we've seen. You can make a lot of money producing fitness bracelets. Fitbit has gone public, and it has thoroughly exceeded expectations on its first day on the stock market. The San Francisco-based company opened and closed today with shares priced roughly 50% above its initial public offering of $20. Fitbit currently sits at $29.68 a share, leaving it with a value of over $6 billion. This is no small feat for a company that released the Flex in 2013 and has followed up with only a few variations since then (including one that was later recalled). Fitbit continues to hold on to more of the activity tracking market than any of its competitors, including the likes of Jawbone, Samsung, Microsoft, Google, and Apple. 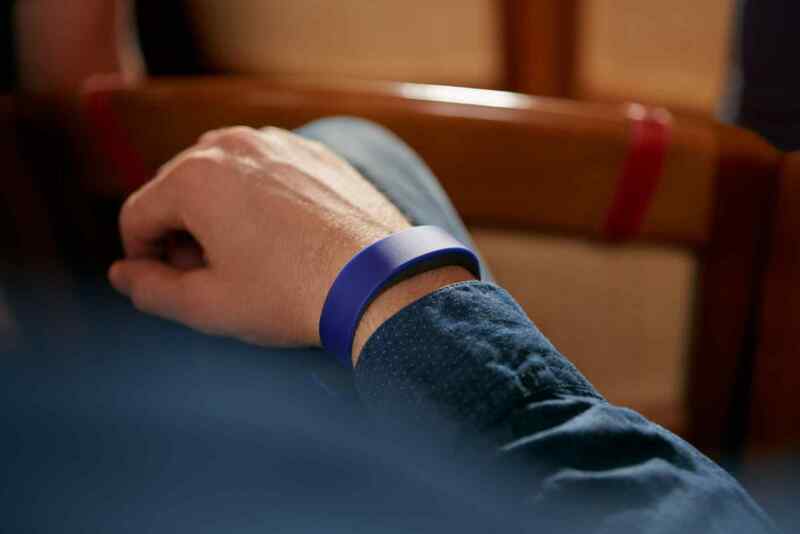 Sony hasn't officially announced a second iteration of its SmartBand activity tracker, but it doesn't have to. It's already done the next best thing. 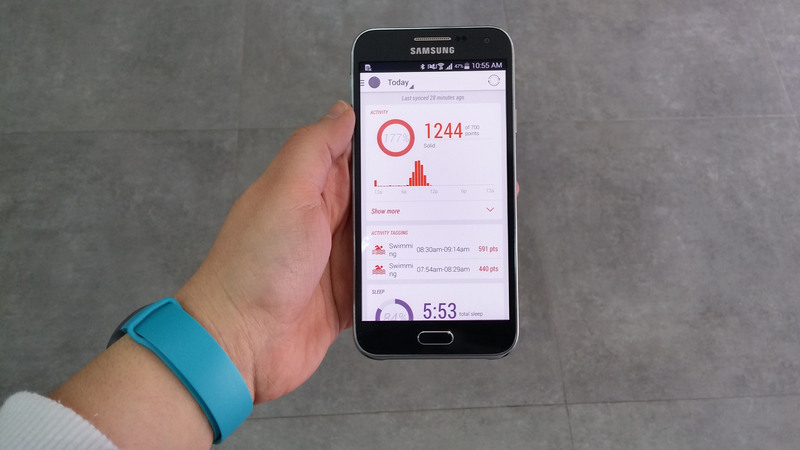 Today it has launched a new companion app into the Play Store that's simply titled SmartBand 2. The images from the listing give us an idea of what to expect. 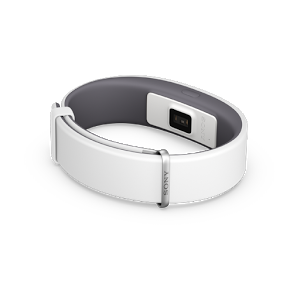 There's a heart rate monitor on the underside of the band, and one of the screenshots reads: The SmartBand measures your pulse at an even rate through out the day. There's also a "smart wake up" feature to provide you with a smoother start to your morning. 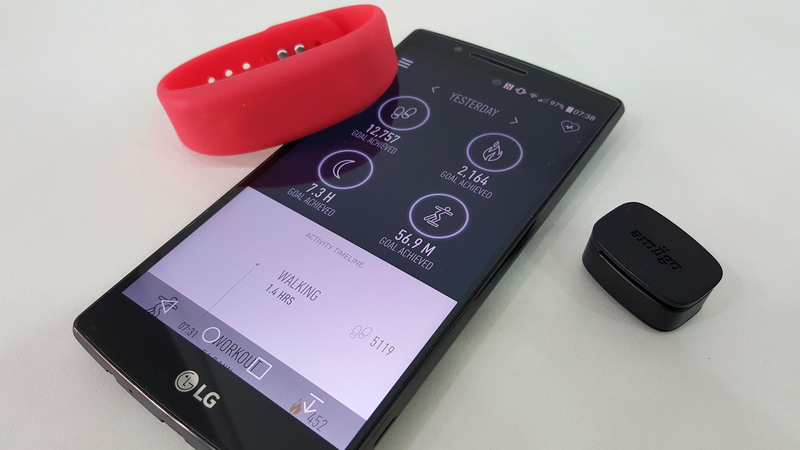 You can imagine that running around the CES show floor for someone who has been fascinated (as well as convinced and positively influenced) by wearable activity trackers felt like breaking free inside a candy factory. Dozens if not hundreds of brands were vying for everyone's attention and a share of the pie in the tiny wearable market, and I had to check most of the intriguing and known ones to see what they had to offer. Among the hundreds of displays, from the companies I'd never heard of to the recognizable brands like Fitbit, Garmin, and Withings, one surprised me the most: Misfit. I knew the Indiegogo origin story of Misfit — which translated into skepticism in my mind — and I'd read about its Shine tracker and simpler/cheaper Flash version, but I wasn't completely convinced by the quality nor the premise of the brand. Towards the end of March, Fitbit announced the Charge HR and Surge, new additions to its activity-tracking family. 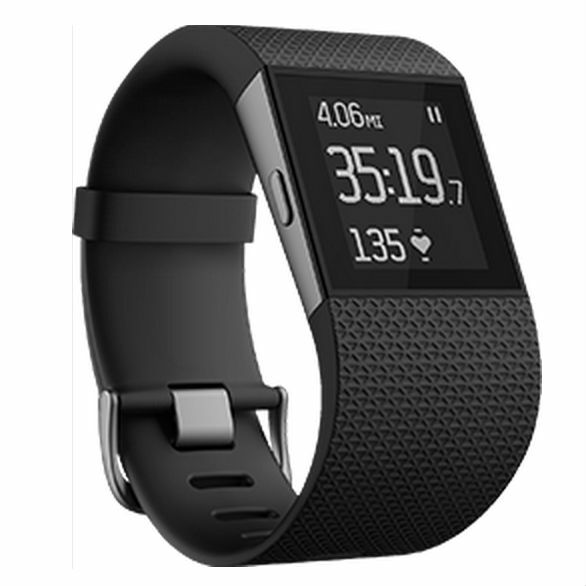 The Charge HR is an enhanced version of the Charge, just with a heart rate monitor added on (clever). The Surge is the Cadillac version that comes with a giant, black and white touch screen. The former goes for $149.99, while the latter goes for a hundred bucks more. Both are now shipping in North America, which a global release soon to follow. 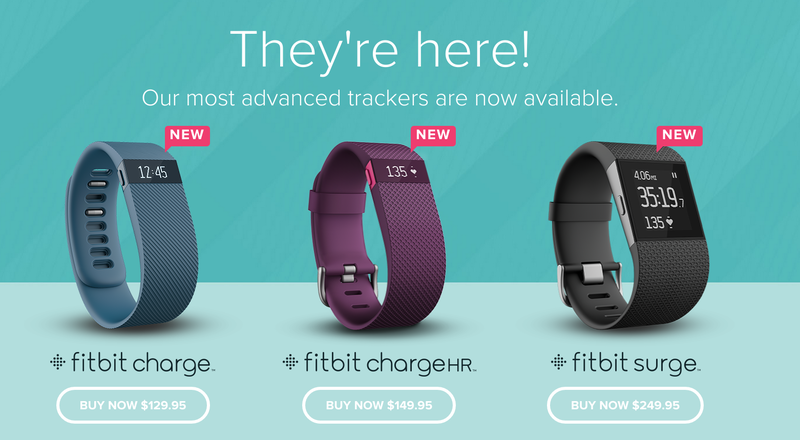 Fitbit is also adding a few enhancements to its fitness platform. Soon owners will be able to link up to five trackers to a single account. After reports of skin rashes pushed Fitbit to recall its Force activity tracker at the beginning of this year, the company is now ready to bring the product's replacement to market. 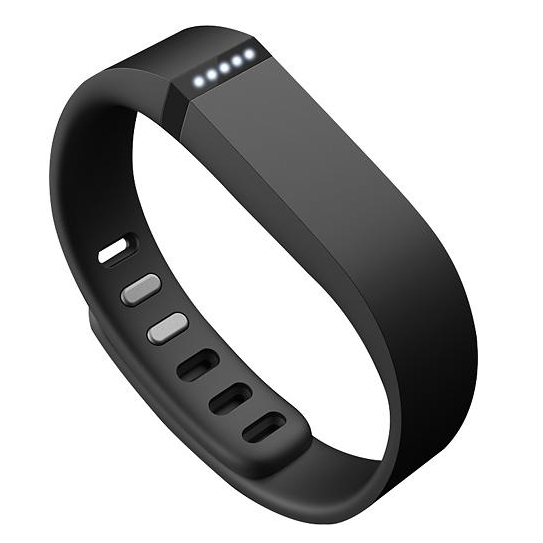 It's called the Charge, and it's joined by two other fitness bracelets packing more features and a higher cost. The Charge comes with largely the same look and capabilities as the Force it replaces, providing the ability to track steps, follow sleep patterns, count floors climbed, see calories burned, and know who's calling. That's not to say that things are entirely the same. The Charge can track sleep automatically, which is a significant improvement over initiating the process manually (assuming it's reliable). With its first wearable, the Shine, Misfit took a different approach to the whole activity tracking thing. Its spherical device wasn't tied to a bracelet like its competitors', it could be popped inside of a necklace or strapped to a belt as well. And forget days of battery life, this thing could go for months. The product was compelling, but at $129.99, it wasn't cheap, so Misfit is addressing that with its second go at the market, the Flash. The Flash has the same core design as the Shine. It's still a weird, funky UFO looking thing outlined by LED lights.